Great Reasons to Be a Member Today! 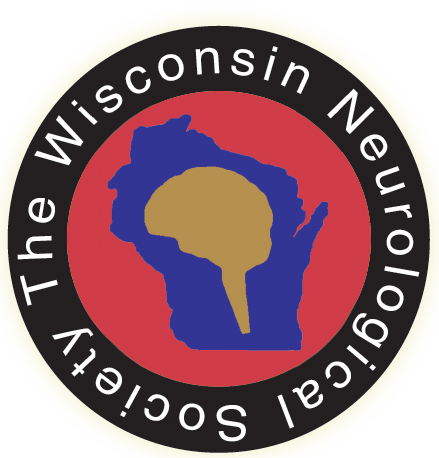 Thank you for your interest in membership in the Wisconsin Neurological Society. Member participation and engagement are key factors in the success of our organization as we work with other health professional organizations and stakeholders to advance the interests of our specialty. The WNS Annual Conference provides members an exceptional opportunity for continuing medical education and networking. The conference features high-quality content presented by topic experts. In addition to the conference, WNS keeps members updated on health news as it relates to advocacy/legislative activity, procedures, prescription drugs and other issues affecting neurologists. Our success depends on you. Your membership and input will help grow WNS in its capacity to represent professionals with an interest in neurological health and demonstrate a commitment to quality care. Not a Member? Join WNS Today! Already a Member? Login to your online account and renew through your profile..